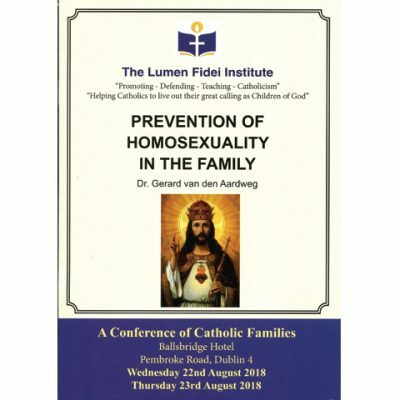 This booklet seeks to help parents to avoid certain pitfalls that may incline children towards homosexual behaviour. Price is for FIVE booklets. 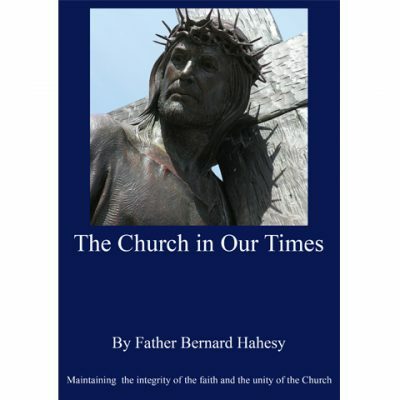 This 144 page book is a collection of sermons from Cardinal Henry Edward Manning. 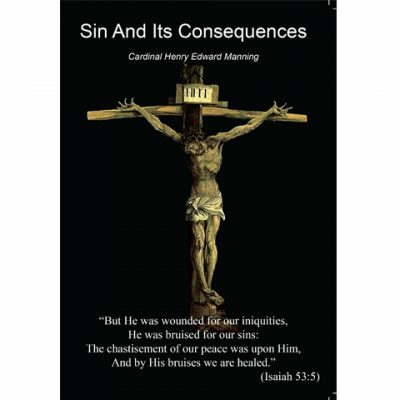 This really is a fantastic book which presents Catholic teaching on sin in a simple, clear and precise way. You will learn about the nature of sin, about the different kinds of sin, mortal and venial, formal and material sins. The book also teaches us about sins of omission. After discussing sin, the book then speaks of the great graces offered to us in the sacrament of confession, it teaches us about temptations, about Christ’s suffering and death on the cross, and then it finishes with a very hope filled chapter on the joys of the resurrection. Father Bernard Hahesy retired in April 2018 after over 66 years of service as a priest. Since 1987 he served as the parish priest at St Edward the Confessor parish in Peverell, Plymouth until his retirement. Previous to this he served at the Most Precious Blood in Sidmouth, St Michael & St George in Lyme Regis, St Cyprian’s in Chudleigh and the Holy Family in Bournemouth. His first Plymouth posting was the parish of Our Most Holy Redeemer in Keyham. He is now enjoying a very well earned rest in Nazareth House, Durnford St., Plymouth. 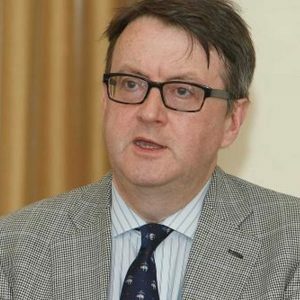 This 52 page booklet is written by Father David Marsden SCJ who has spent the past seven years as clinical psychologist in a national Catholic Seminary. 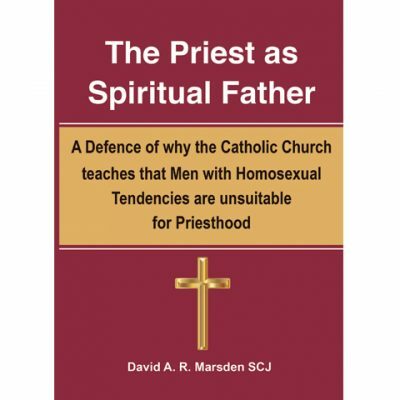 The 5 chapters detail a defence of why the Catholic church teaches that men with homosexual tendencies are unsuitable for priesthood. We encourage you to spread booklets to help educate the faithful. Price includes P&P in Ireland, postage for other destinations will be added at checkout. Primary Teacher’s Group, Corrupting Irish Children!